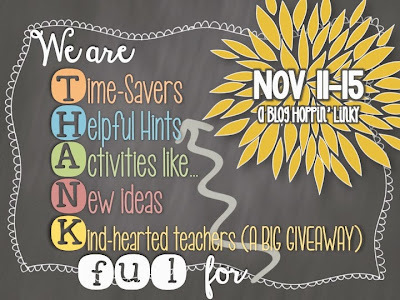 Luckeyfrog's Lilypad: Giving THANKS for Teacher Time-Savers! I make labels for everything. Then it's just peel and stick. 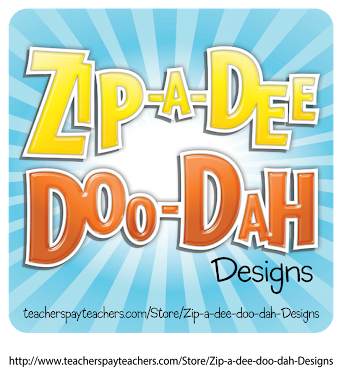 Assessment labels, student names, RtI labels, special ed accommodation labels, ESL accommodation labels, etc.